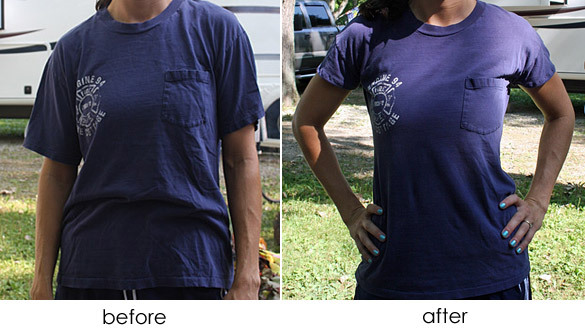 A few weeks ago I learned how to make a large t-shirt into a fitted tee shirt. Very cool, right? But...I still had some trouble figuring out how to make the sleeves look right since the REALLY big t-shirts had such low shoulder seams. 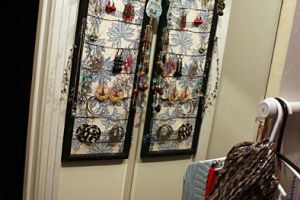 Plus, the necks seemed awfully high and confining on some of the shirts I tried it on. Since I'm NOT a seamstress of ANY kind, I went looking for some solutions and landed on this scoop-neck version that I think might be just what I needed. It worked great with my navy fire department shirt, but with this shirt, I wasn't happy with the neckline or the sleeves, which meant I hadn't worn it yet and wasn't sure whether I liked it. So, I figured it couldn't hurt to get a little scissor happy on it again in an effort to "save" it once more. I went back to youtube.com for some inspiration, and sure enough, found this video by ashleybrashier about "How to cut your shirt into a scoop neck". Lay your shirt on a flat surface. 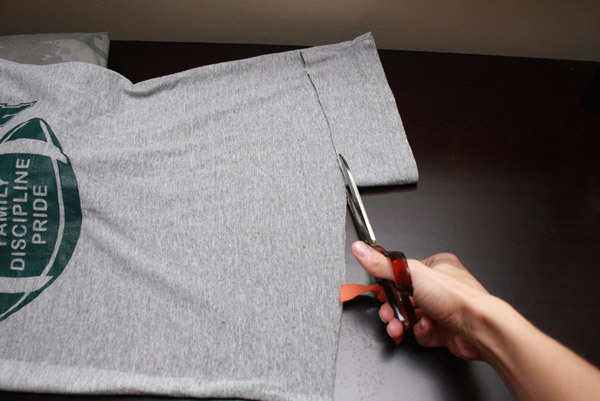 Make a small snip on each shoulder about an inch from the collar. 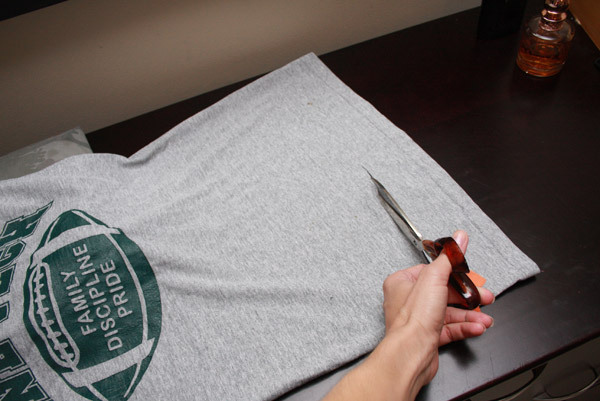 You can also put the shirt on and mark where you want to cut, but I've found that about an inch works perfectly for me, while keeping the shirt on my shoulders (instead of becoming an off-the-shoulder shirt). I also make a cut down the center of the front collar, so that I have a mid-point to cut towards to make an even scoop across the front. 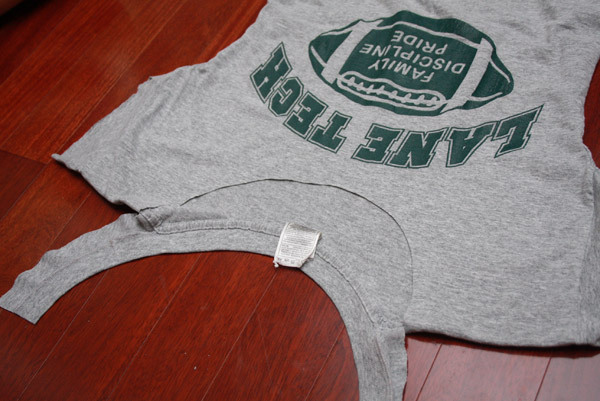 Cut the back of the shirt straight across directly underneath the collar band. 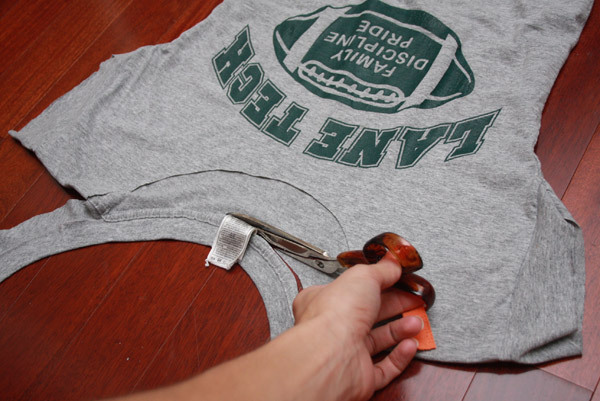 Lay the shirt back out on a flat surface and begin cutting across the bottom of the shirt where you marked. I like to cut a small curve in the front, and then fold it over to match the other side. For this shirt, I decided not re-cut the sleeves (yet), but you could cut them just after the shoulder seam to give the shirt an even more cropped-sleeve look. I'm going to try this short little sleeve out first and see what I think. 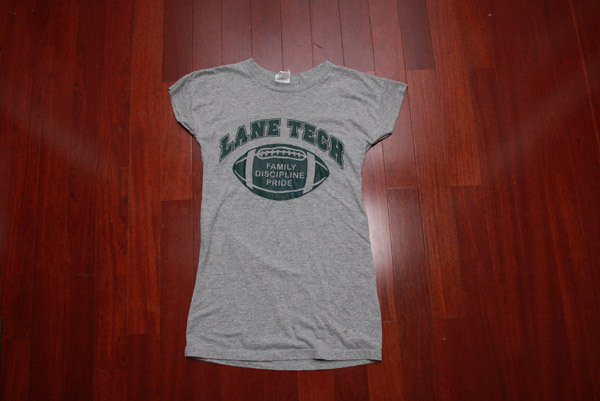 I went to Lane Tech!! Love that this showed up on my feed! Thanks for the tutorial. Can't wait to try it! Thank YOU! 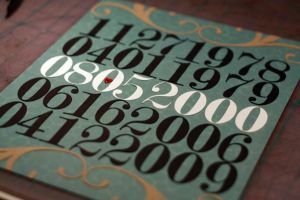 I just looked up how to do this & found your blog. So a few minutes ago I did this to my T & now its SO much more comfortable & it looks so much better. Thanks~! Looks so adorable and so easy! Thank you so much for this! I'm a bigger girl and everytime I have to order a t-shirt for school, church, etc, I always have to order a men's 2xl which looks like a parachute on me and isn't flattering to women's curves! I first tried this on a shirt I didn't mind cutting up but once I saw how cute it was, I tried it on a t-shirt that I really love. It turned out so good, I look cute and girly without being too revealing! Woah, Lane Tech was my high school! So cool that it popped up on Pinterest! Worked out PERFECTLY!!! Thank you for such great and easy instruction! Thanks for your great (and easy) idea. I am a high school teacher and am constantly given school shirts to wear. Of course they are men's style which, to me, equals both non-flattering and uncomfortable. I was planning on never wearing the t shirt I just received for back to school but, after following your steps, it is now cute enough for me to feel good in. I can't believe how much more comfortable taking that inch to two off the neck made it. I kept it high for modesty but will definitely be proud to support my school. Gave this a try and loved it! 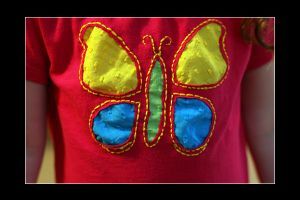 It was so easy and makes a world of difference in the tshirt. Thanks for the tip. Fabulous! Trying this out for sure.. Thanks for the awesome idea! I have been cutting my T-shirts for years and MY HUSBAND STILL rolls his eyes everytime..They fit better and don't choke me when I'm done. this is awesome! 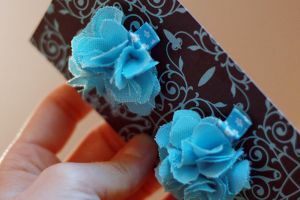 i made one and posted on my blog about it... linked back to you :) thanks for the tutorial!!!! OMGosh-this is cute. But, do I dare at this age? Yes, I do! I'm going to try this! Thanks for all the detailed directions and pics! How do you keep the sleeves and neckline from rolling? What a great idea! I just dug out some old tshirts and tried this. 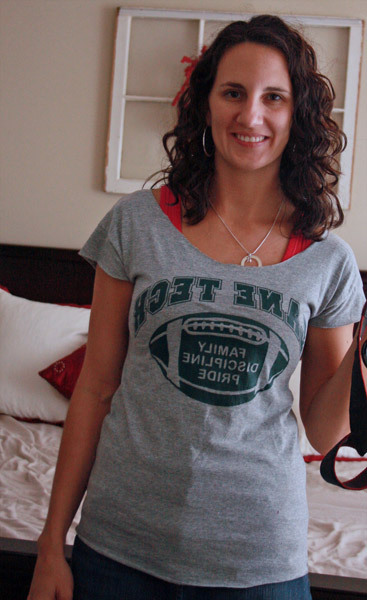 I now have some new favorite shirts for football season! Thank you! 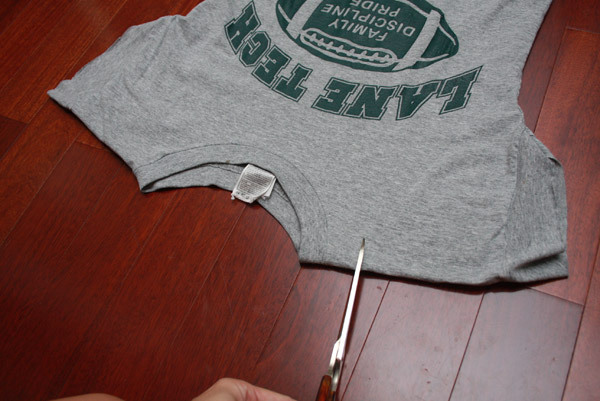 i have done this to alllll my shirts! arent they sooo much more comfy? loves your blog girl! So quick and easy! Thanks! 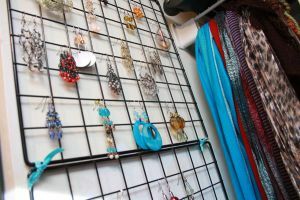 I hope you stop by and link up to Make It Wear It Thursday! Feel free to grab a featured button form my sidebar, if you'd like!! I was just thinking of doing this yesterday. Thanks for the tutorial. I've had some failed attempts in the past. Durrr . .. I've been cutting the entire collar off making a complete mess of my t-shirts. :facepalm: Thanks for the tutorial!